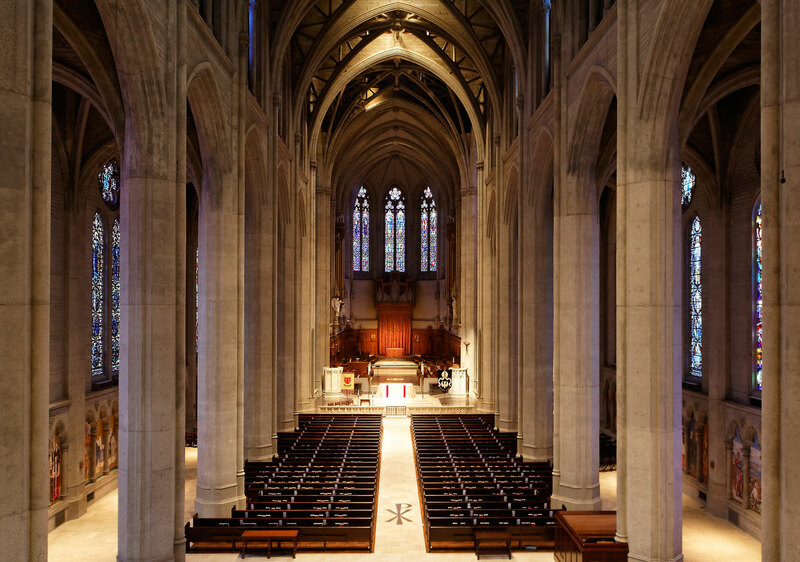 Grace Cathedral is one of Hathaway Dinwiddie’s oldest and most historic projects. 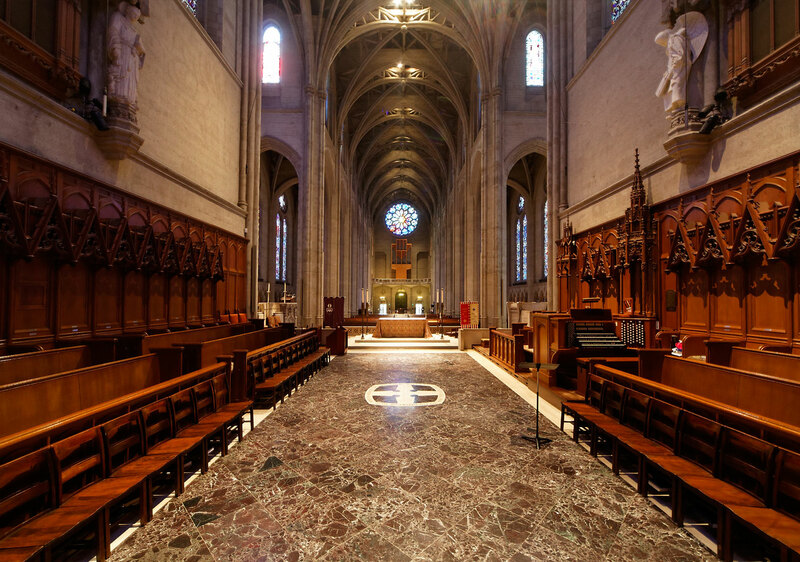 Completed in 1928, the cathedral appears to be constructed of stone, but in fact is reinforced concrete. 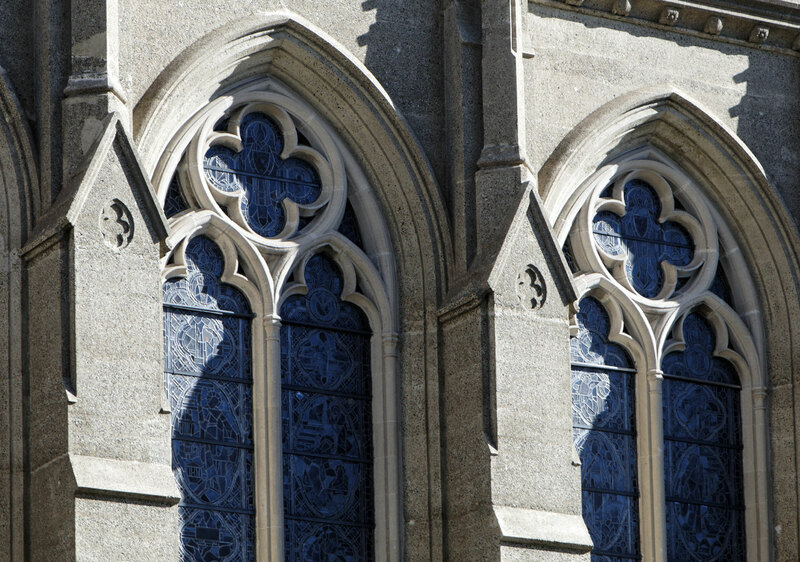 Designed in a neo-French-Gothic manner, it is a landmark in San Francisco’s Nob Hill neighborhood. 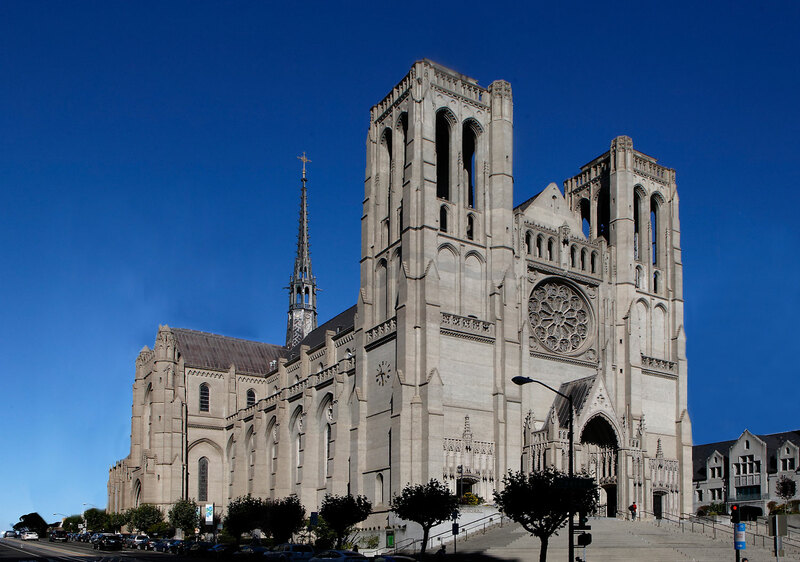 Grace Cathedral is the third largest Episcopal cathedral in the United States. 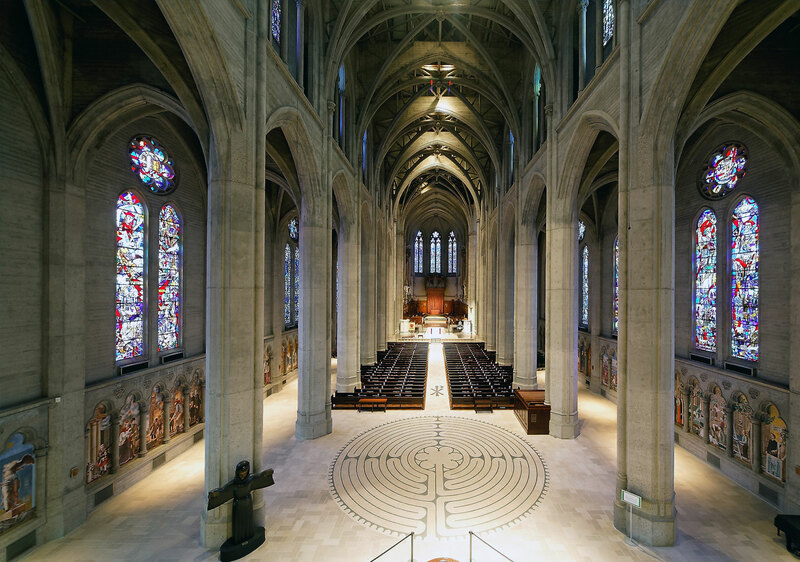 Hathaway Dinwiddie also constructed the adjacent Wilsey Conference Center in 2001, including a substantial remodel of the ground floor to accommodate the new conference and child care center.